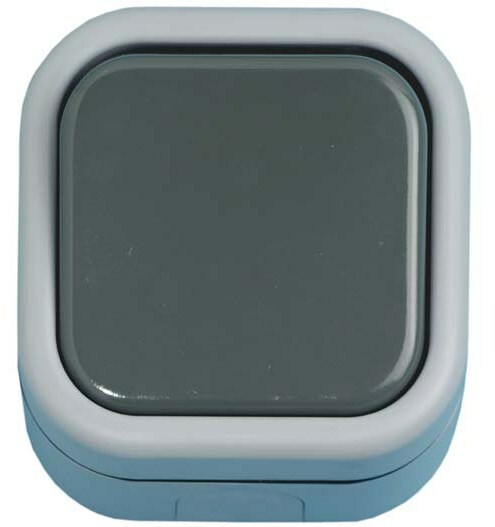 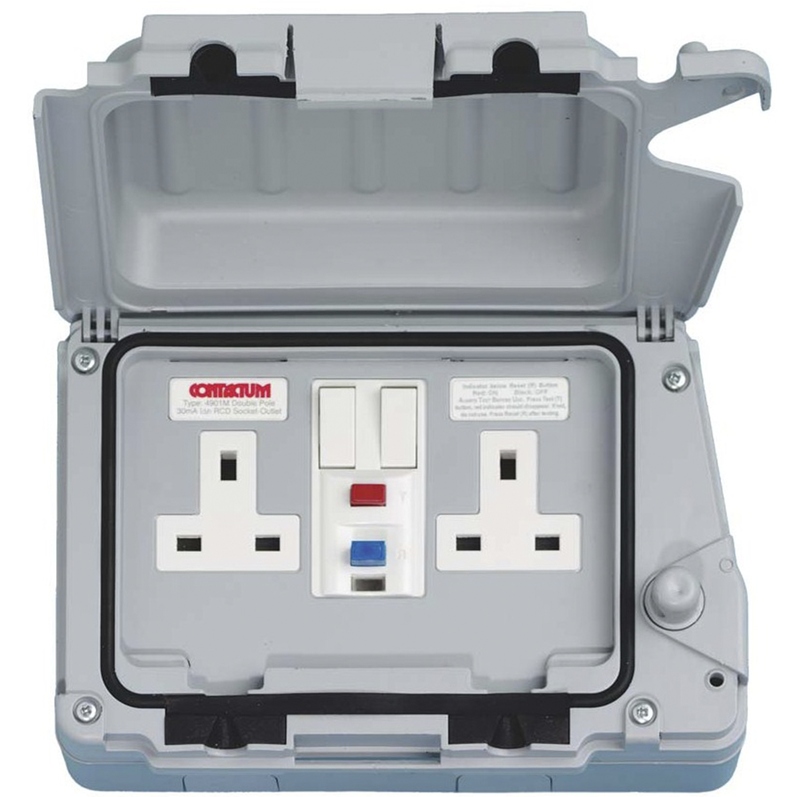 The industry recognised weatherproof range has been specifically designed for use outdoors and also installations where there is the likelihood of high exposure to either dust or water. 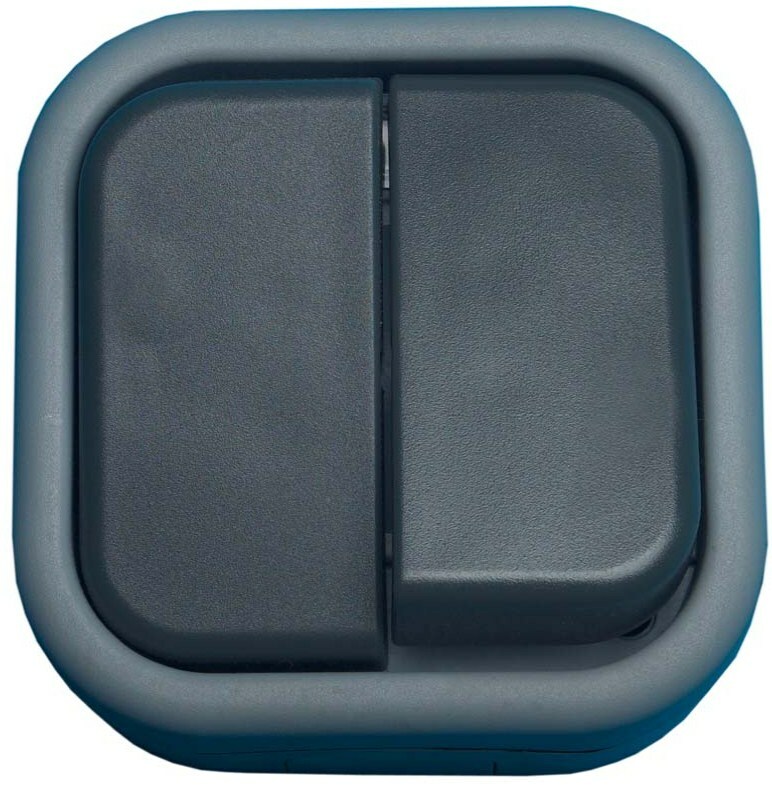 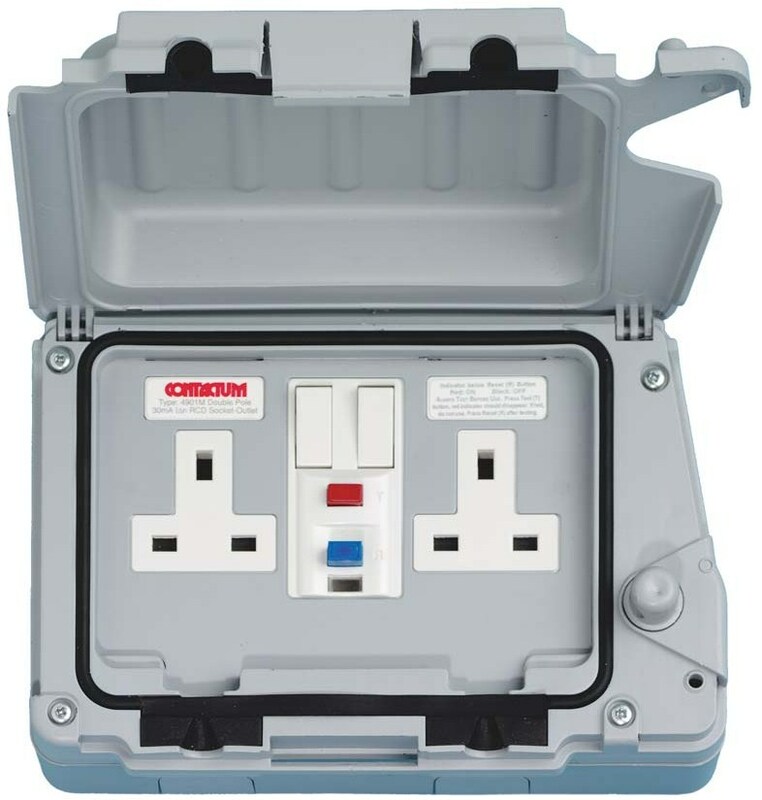 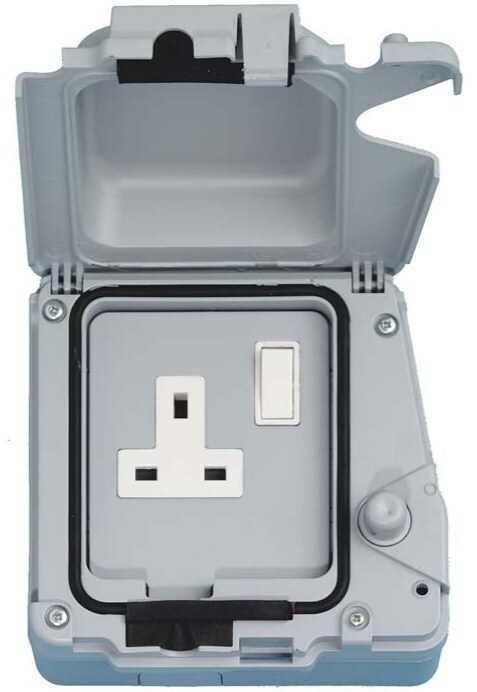 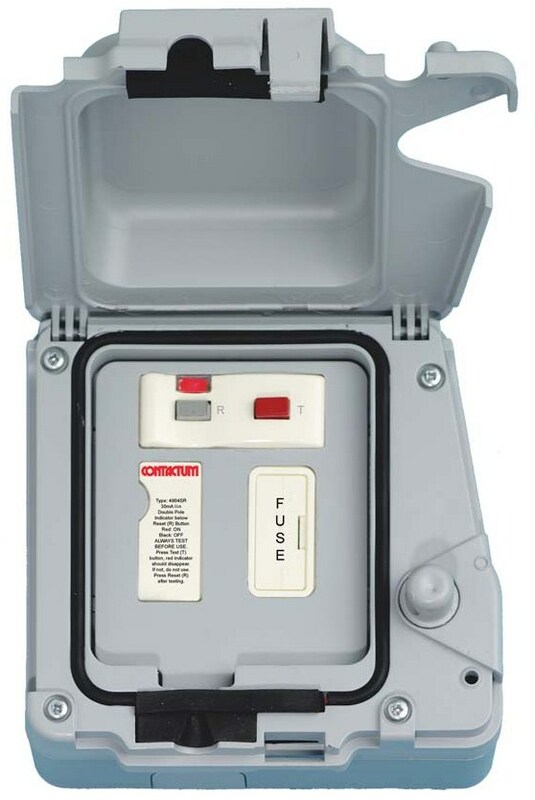 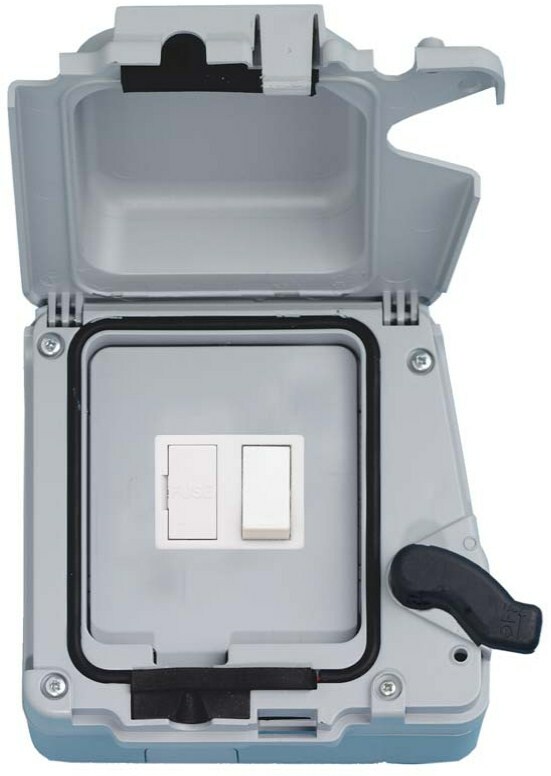 With the unique isolated range, the isolator must be in the ‘off’ position to allow the lid to be opened. Made in England, backed with a 3 year guarantee.